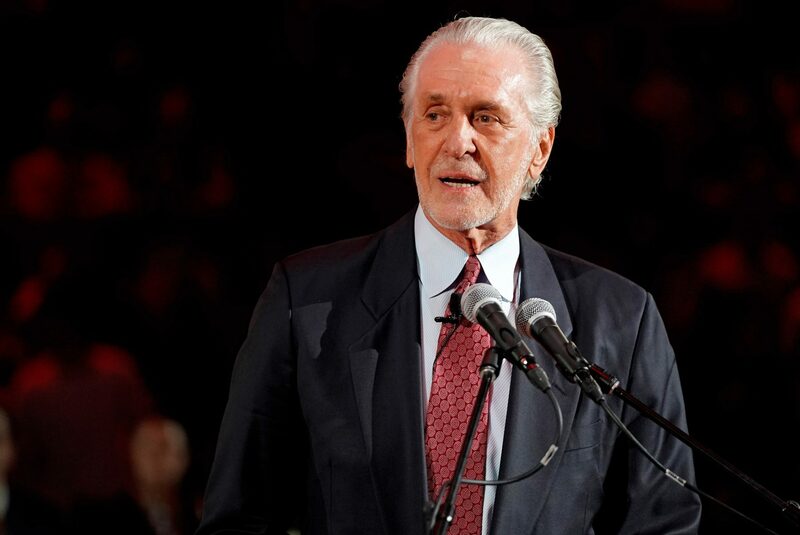 Miami Heat team president Pat Riley has enjoyed major success during his more than two decades with the team. He also was a key part of the Los Angeles Lakers’ dominance during the 1980s and with that team’s top front office job now open, Riley addressed rumors that he might consider heading back to the West Coast. Riley, on leaving for Lakers or any other team: "That's not what I want to do now." That opening with the Lakers came after Magic Johnson abruptly resigned earlier this week. As a player, Johnson was one of Riley’s most important components in leading Los Angeles to five titles during the 1980s, the last four coming with Riley as the team’s head coach. One likely reason why Riley isn’t interested in taking on a role with the Lakers is the apparent dysfunction within the organization. After signing former Heat forward LeBron James last July, the Lakers were discussed as a likely playoff team, with some even thinking they could reach the Western Conference finals. Instead, they failed to reach the playoffs. Continued turmoil within the Lakers organization and the need to replace departed head coach Luke Walton would also be issues to handle. Such concerns serve among the chief reasons why the 74-year-old Riley wouldn’t want to take on that challenge at this stage of his legendary career. Instead, Riley will remain in charge of guiding the Heat back to the postseason. He has limited options when it comes to improving the roster this year, due to current salary cap issues. 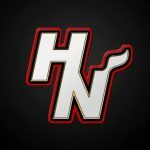 However, he has a much better shot of taking major steps forward after the 2019-20 season, when the team’s payroll becomes more flexible.